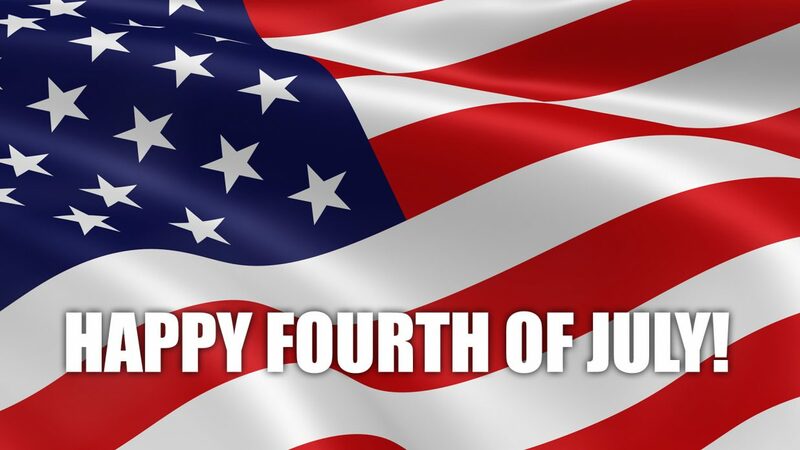 To our American friends - Happy 4th of July!!! | Planet Paper Box Group Inc. Please be careful and PLEASE don’t do any of the following – with fireworks.